As you should probably know by now from my excessive Instagramming, Tweeting and Vlogging; I am currently travelling the world (sorry, not sorry)! Check out my latest video below of the travel edition of my “What’s in my camera bag?” series. Filmed on the remote island of Koh Kut, Thailand; I go through the contents of my travel camera bag and the accessories I use alongside my Canon 7D Mark II and Sony A7R II. What's in My Travel Camera Bag? As a side note, you should go and check out my new travel blog, Jelly Journeys; in partnership with my Girlfriend. We’ve already posted about our experiences in Hong Kong and Macau, with more to follow soon! 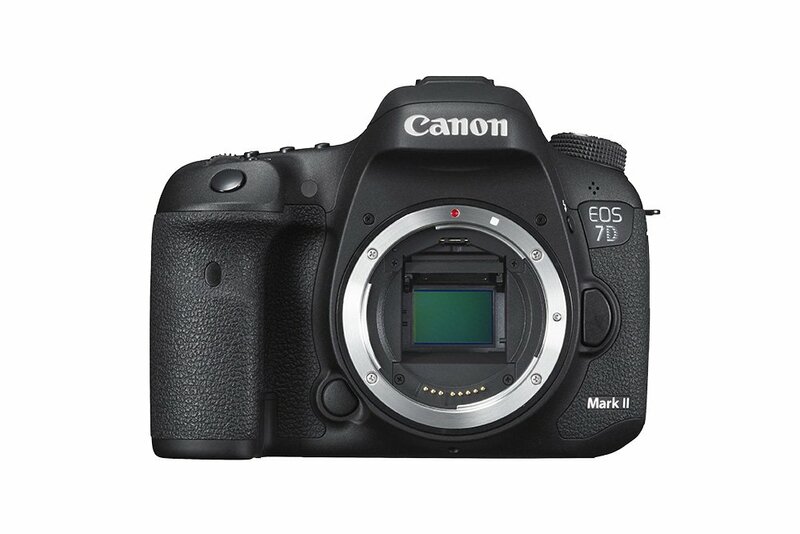 My main photography camera, the Canon 7D Mark II. I love the rapid 10 frames per second burst rate, weather sealed body, GPS, rapid auto-focus and general usability of this camera. I only wish it had a vari-angle screen like my 70D used to. For almost all of my video work I use the Sony A7R II in S-Log2 format for incredible picture quality and amazing dynamic range! It goes without saying that the quality of my videos has increased tremendously since having this camera. 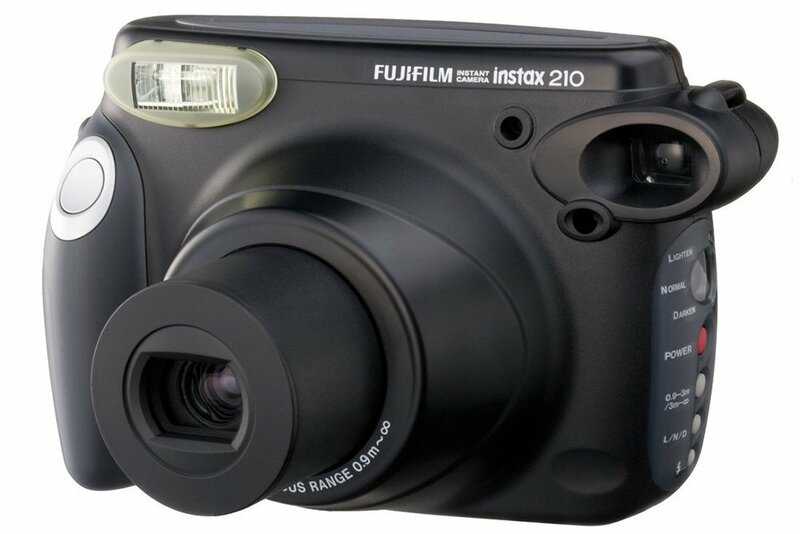 It’s also a phenomenal camera for photography as well, especially given its small size as well! 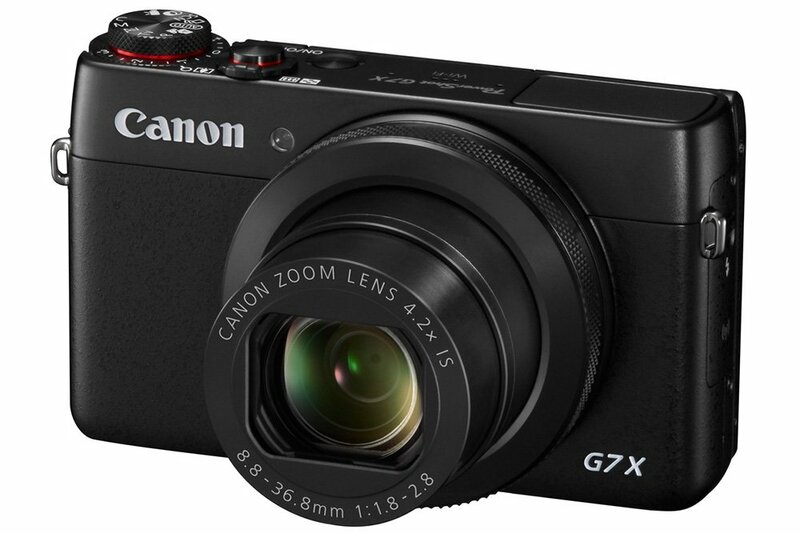 I use the G7 X almost solely for vlogging. The quality of the video and flip-up screen make it almost perfect for me. Since having the Sony A7R II though, I am now in the market for a much higher quality vlogging camera to match my other high quality video sequences. GoPros are renowned for being incredible cameras to attach in the most obscure locations. I love travelling with mine for this exact reason as well as for underwater filming. Instant film cameras are on the rise again, despite Polaroid shutting up shop a few years back! I love getting instant printed memories of some of the places I visit! This is probably my most used lens, with such a versatile focal range of 24-70mm, it’s almost always attached to my camera. It’s also worth pointing out that this is the lens I leave attached to my camera when placed in my bag. 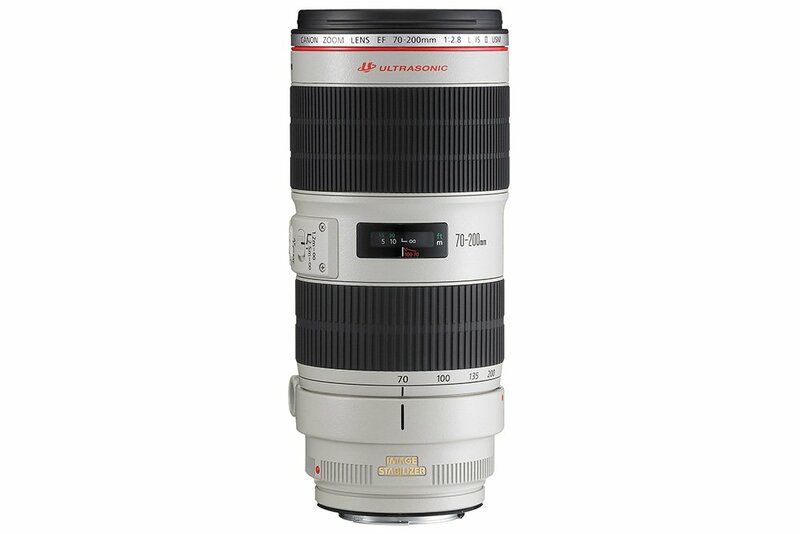 Note: I have linked to the updated Mark II version of my lens. 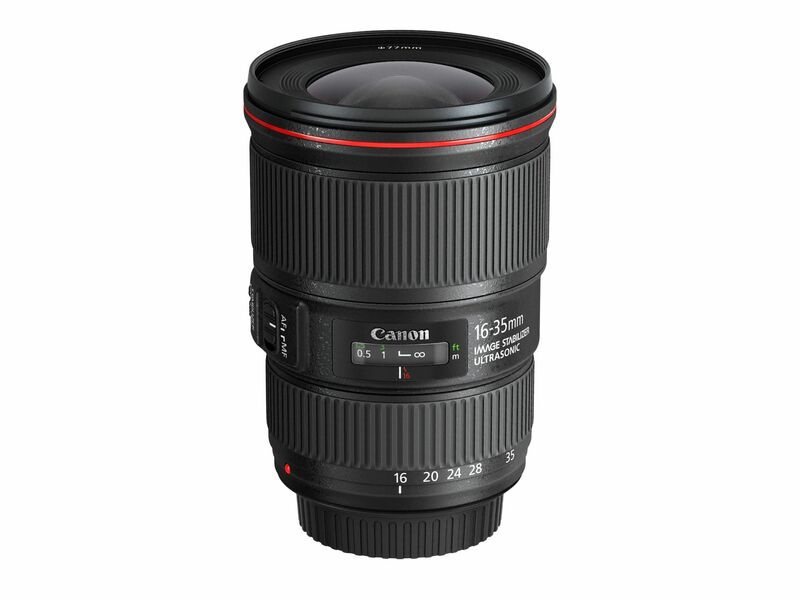 This lens is amazingly sharp and interestingly, it has an image stabiliser built-in (rare for such a wide angle lens). The IS makes it very useful for video work and was actually the lens I used to film the above video. 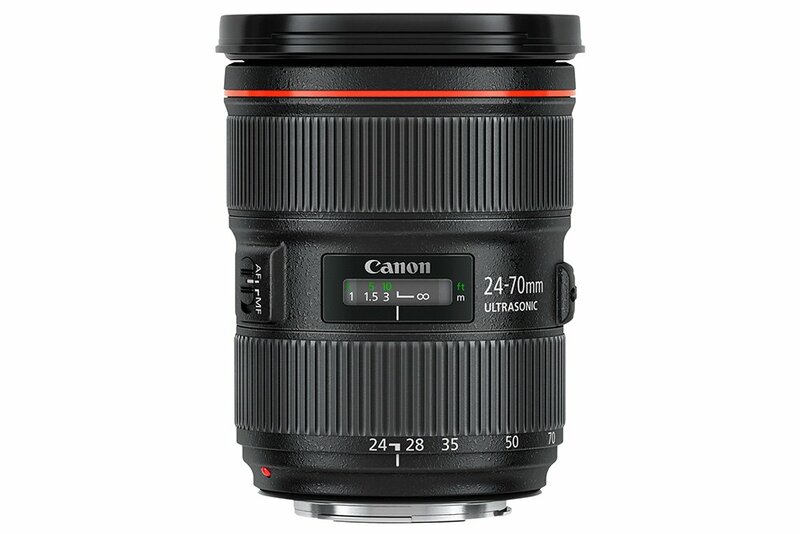 I’ve raved and raved about this lens many times before. It’s surprisingly sharp and great to use considering it costs around £100! I used it extensively as my main lens on my Sony A7R II for its compact size; though I have since bought a Sony Zeiss 35mm f2.8 to use as my main lens on the Sony. This tripod is incredibly lightweight due to its carbon fibre frame, which makes it great for travelling with. If you’re going to windy or mountainous locations, I would still recommend getting a heavier duty tripod though. This nifty tripod/support is almost constantly on my camera bag. It’s extremely versatile and quite lightweight compared to full-size tripods. This teeny tripod is extremely useful to keep hidden in a bag for those “just-in-case” times. It’s also a great handle for use when vlogging. A small compact camera stand for times when you need to adjust the camera angle slightly. My main SD memory cards when travelling. I rarely come close to filling half of these, let alone the whole thing. But I feel safe knowing that if I happen to be away from my Mac for more than a day, I can keep shooting photos and footage. For those interested, on an average day travelling I’ll usually shoot about 25gb of photo/video footage combined. An example of my backup memory cards kept in my bag. 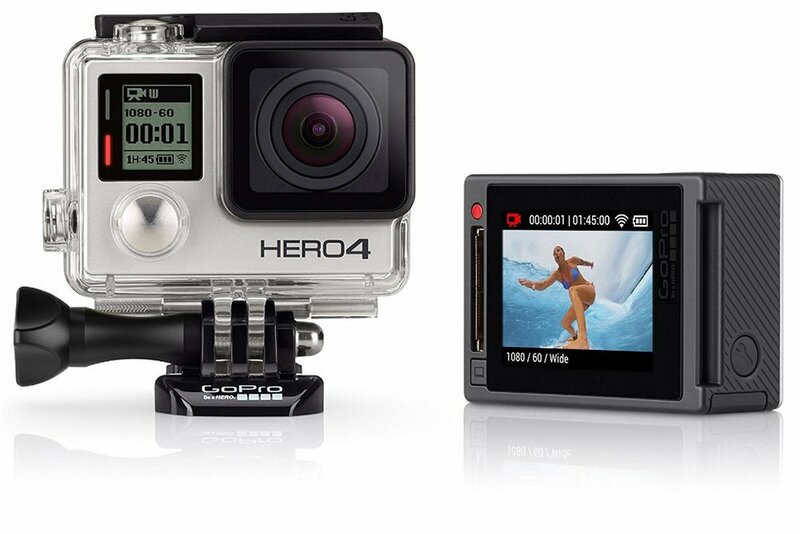 The memory cards needed for the GoPro. Spare batteries for the Canon 7D Mark II. 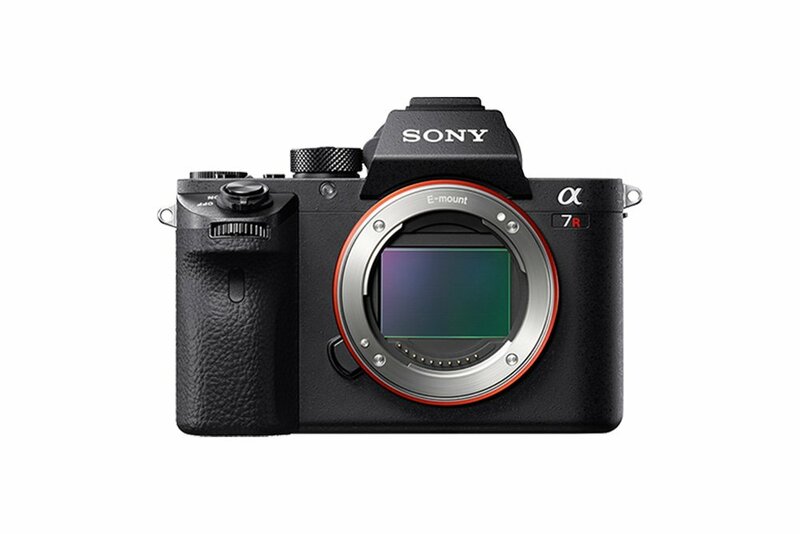 Spare batteries for the Sony A7R II. Due to it’s shockingly poor battery life, I actually have about 7 of these! You know what they say about small cameras? Even smaller batteries. It’s always great to have spares for the GoPro. Today’s smartphone usage to battery capacity ratio is always a heated battle. I carry this battery pack around to make sure I’m never caught short of juice. Recently, I discovered that it can also be used to charge my Sony A7R II! I carry spare AA batteries all the time. Oftentimes I actually use them more for non-camera related uses (shavers etc.) but it always seems to make sense keeping them in my camera bag. I bought this device literally with a few days to spare before travelling. It has been one of the best camera accessories I’ve ever purchased! It makes it so easy to switch between two cameras without the need for multiple camera straps. This is such a powerful and smart device! I’ve featured the Triggertrap multiple times before and will continue to vouch for it. It allows for smart connectivity between your camera and your smartphone for extended long exposures, creative timelapses and more! This filter allows me to limit the light in through the lens, which in turn means that I can film in bright sunlight with a wide open aperture for shallow depths of field. For times when you want to reduce the reflections on water or glass, or if you want to enhance the vibrancy of a blue sky; you’ll need a polarising filter. This is my main camera strap for my Canon 7D Mark II. The unique design of the BlackRapid straps allows for fast use of a camera with a comfortable unobtrusive strap. Not featured in the video above, but briefly shown; the Ninja Assassin is an external monitor/recorder that I use with my Sony A7R II to assist me when filming these sorts of videos. My primary run-and-gun microphone that I use when filming. It’s extremely affordable and the quality is pretty good too! For added security when travelling, I carry this cable lock with me. Generally, I use it to lock my bags together, or to something stable. It’s not a perfect solution to stop theft, but it definitely is a good deterrent. You may say that it would just attract attention, but the cable is actually pretty slim to be mostly unnoticeable. Along with the cable lock, these luggage padlocks are great deterrents for someone rummaging through your bags. I’ve carried a torch in my camera bag for a long time and only needed it a few times. Yet every time I’ve needed it, I’ve been extremely grateful for past Joe putting it in my bag! This little fluffy guy is perfect for muffling any unwanted wind noise from the video footage on my Canon G7 X.
I use these little elastic bands for labelling which batteries are charged as well as little cable ties for my chargers. Though not 100% accurate, these white and grey cards are useful for setting the white balance in difficult lighting scenarios. Occasionally I will stick my GoPro to the window of a train or bus when filming. This accessory makes it easy to get an interesting angle when filming! My current workhorse when on the road is the MacBook Pro 15″ with 2.8ghz i7 quad-core processor. The black cover you’ll see on the lid of my MacBook is a product of dbrand — a company dedicated to making products that allow you to customise the look and feel of your devices. For smooth underwater GoPro footage and easy retrieval of your camera if you happen to drop it, the floating hand grip is a must have accessory. A camera bag isn’t complete without gaffer tape! Phew — What a list! I hope you enjoyed my video and appreciate all the links to all the products I use in my travel camera bag. Leave a comment below of the products you use when travelling and any suggestions you have for an efficient process! Make sure to stay up to date with my movements around the world through the various social networks that I post on. Join thousands of others and get updates straight to your inbox! Plus, get a massive 40% OFF my Lightroom presets, instantly! share it across whichever social network is most relevant to you.